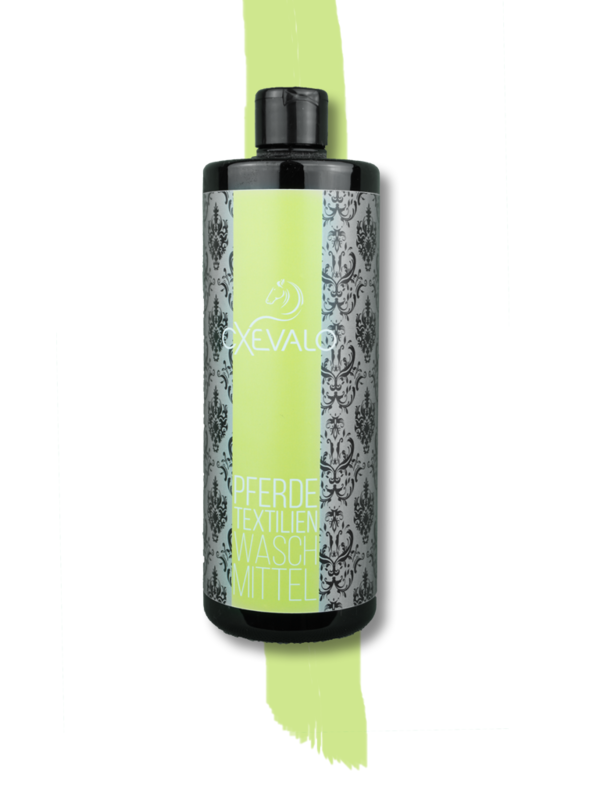 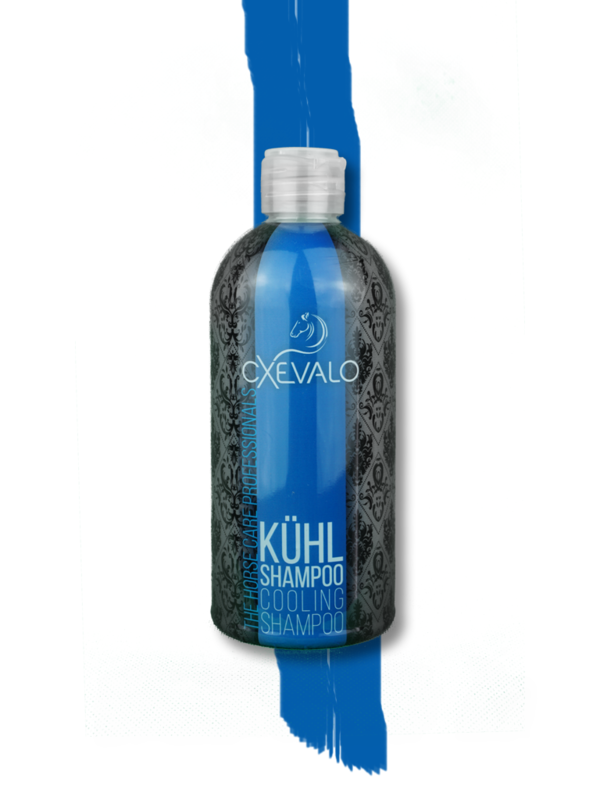 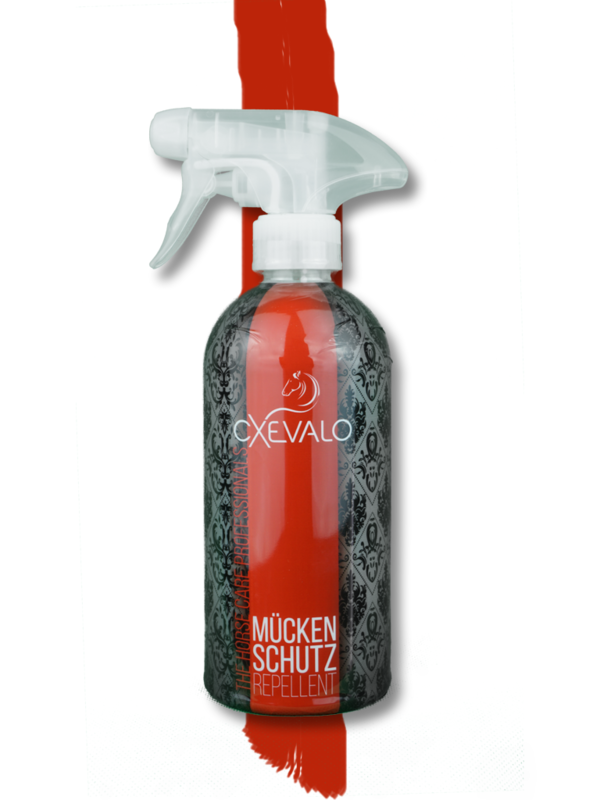 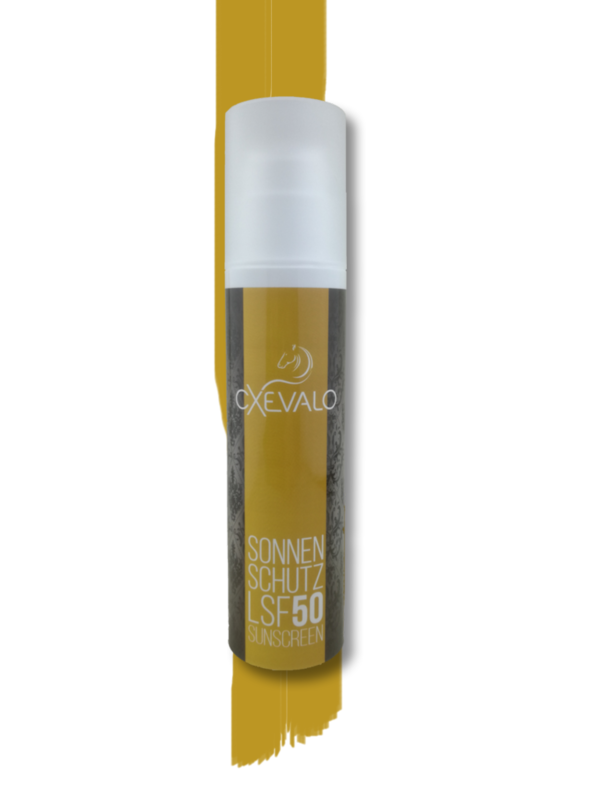 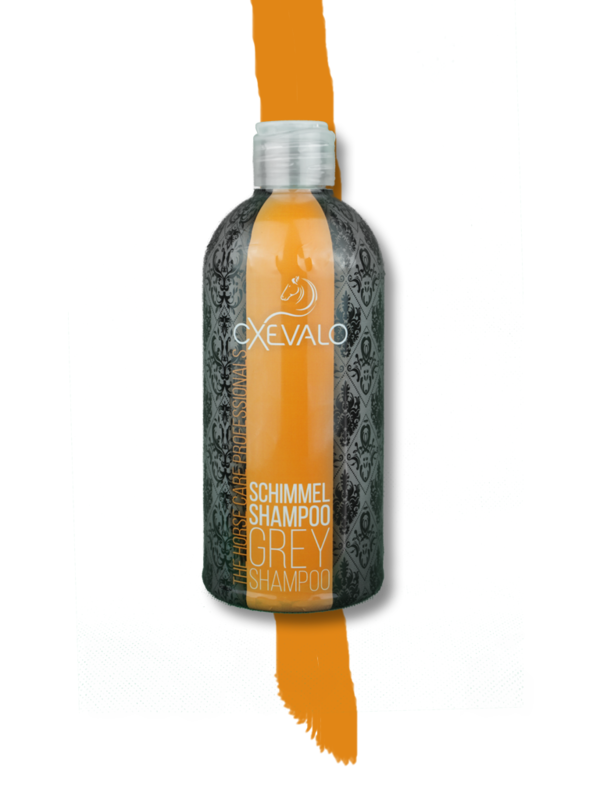 Horsecare Products - cxevalo-ens Webseite! 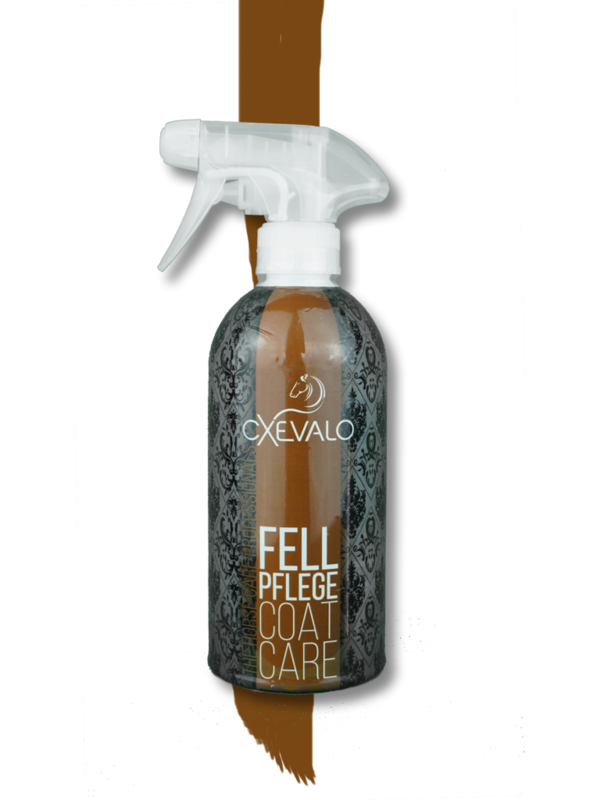 Cares for your horse. 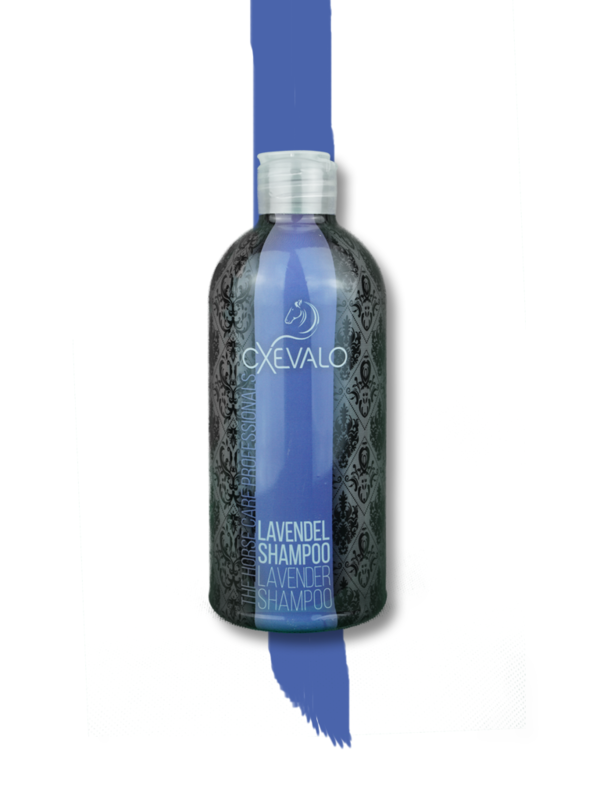 Based on natural ingredients.